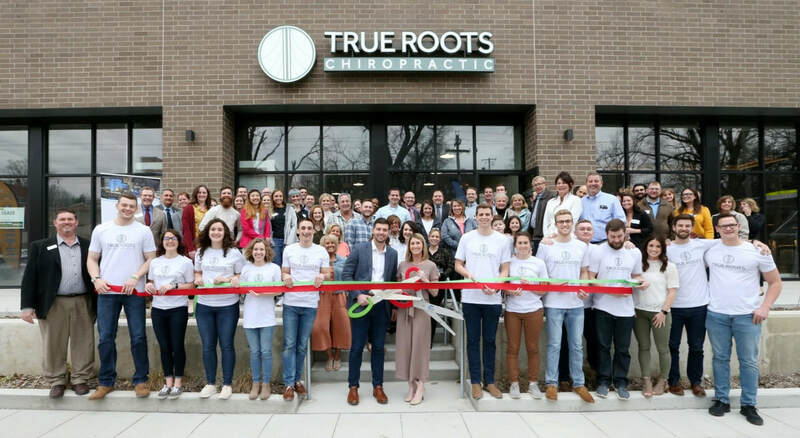 Ribbon Cuttings Are A GREAT Way To Celebrate And Showcase Your Business! We Love Celebrating And Showcasing Our Members! The Chamber Would Be Happy To Set Up A Ribbon Cutting Celebration For Your Business!